London has one of the most vibrant amateur running scenes in the world. 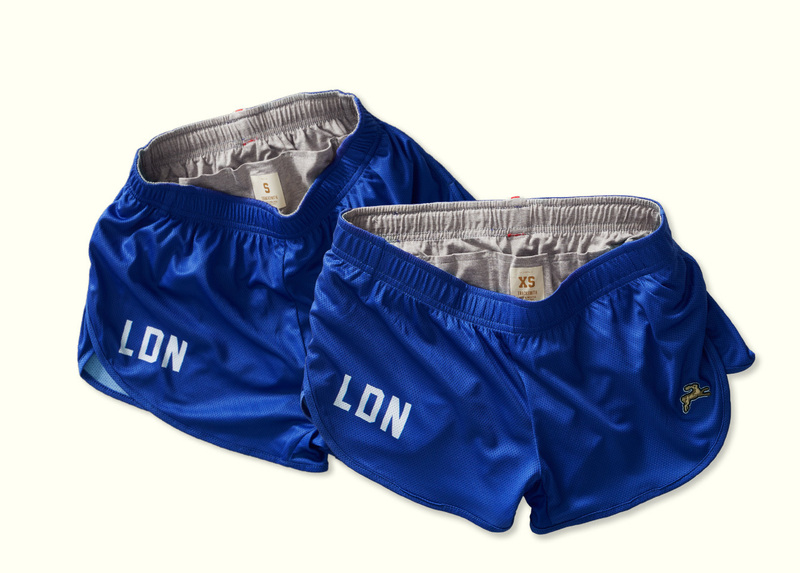 From its historic and ferociously competitive clubs to the ever-growing popularity of parkruns, London running culture is second to none. Not to mention it’s the birthplace of the first 26.2 mile marathon. 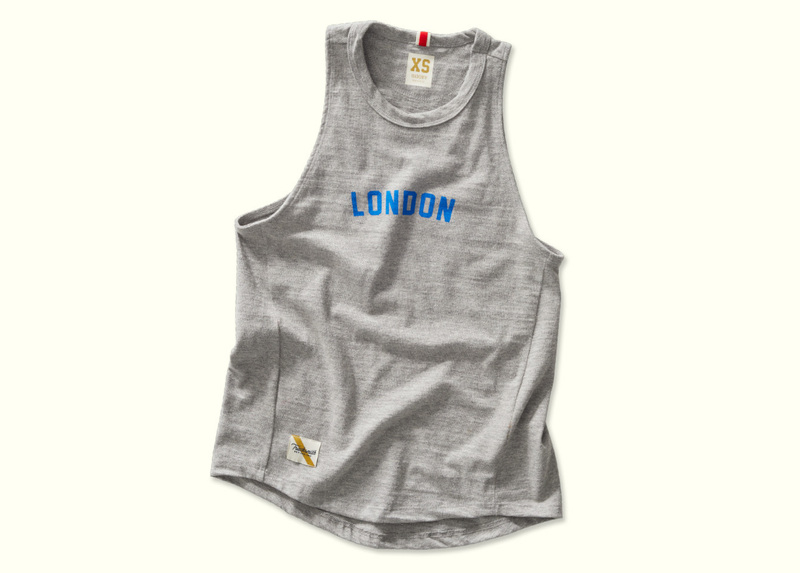 When it came to selecting a city for our first international pop-up, London called to us. We're setting up shop at 9-11 Short’s Gardens in Convent Garden April 25th through the 29th. 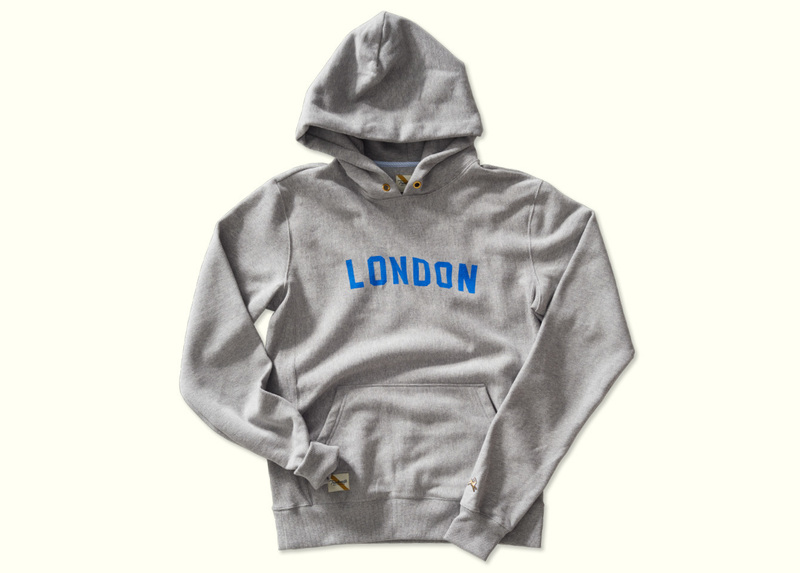 Our limited-edition London Collection will be available for purchase in-store only starting Thursday, April 25th at 12pm. Cut from an ultra-lightweight, breathable and quick-drying open air mesh with sublimated details to ensure nothing weighs you down. Showcasing colors inspired by the Union Jack with our signature sash and a statement of London pride. Crafted from our lightweight, soft and moisture-wicking mesh in a fast and flattering silhouette, with three internal pockets for training or race day fuel. This is a technical tee worth treasuring. 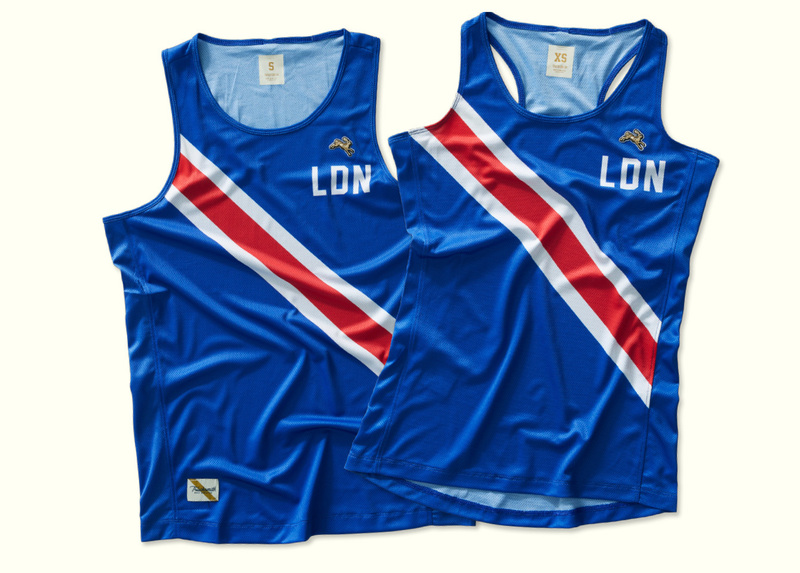 It starts with a soft and moisture-wicking mesh and ends with some London pride. 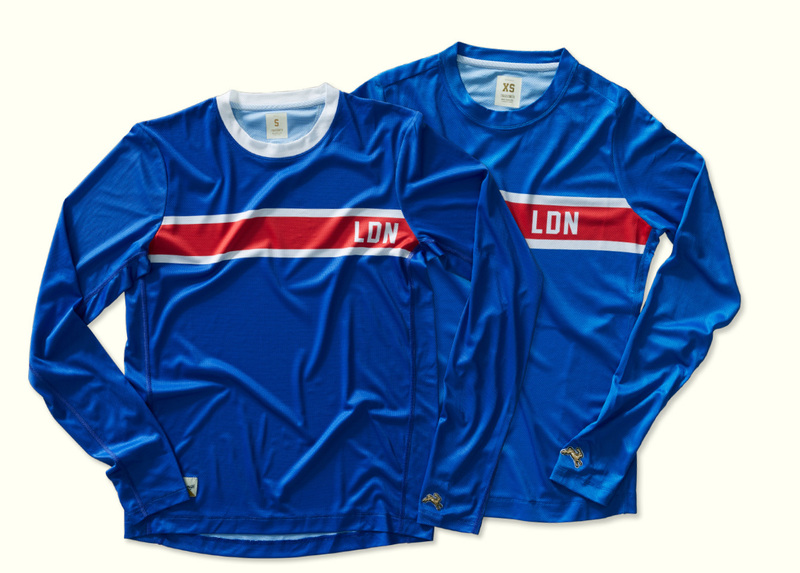 Cut from a breathable and moisture-wicking mesh, this versatile long sleeve takes you from warm-up to recovery runs, right into the ramp up for your next race. 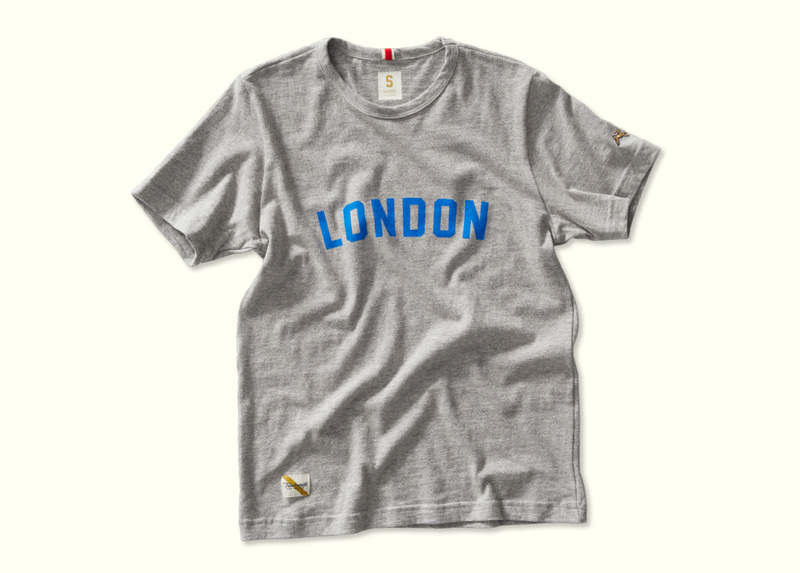 Our elevated take on a team classic, delivered in a durable yet soft reverse-weave cotton blend that won’t pill. Ribbed side gussets, cuffs and hem help keep the garment’s shape over time, and the kangaroo pocket includes a hidden pocket and headphone port. 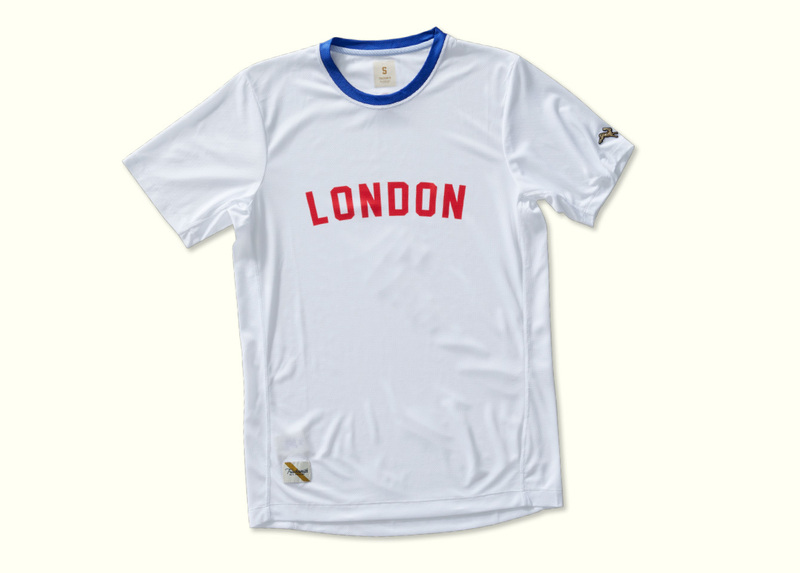 The Tracksmith London Pop-Up Experience will open at 9 – 11 Short’s Gardens, Seven Dials, Covent Garden starting Thursday, April 25th at 12pm. Visit us to shop the collection, join a shakeout run, listen to a panel on running and writing, and collect your complimentary race poster hand-stamped with your finishing time. Scroll down for event details and click below to RSVP for each event. Join us in celebrating the opening of our first-ever London pop-up with beer, music and good cheer. Join the Tracksmith team and London-based pro-mental health running movement, Be More You, for a morning shakeout and mindfulness session. There's a rich legacy of both running and writing in Britain. Kate Carter, Ed Caesar, Adharanand Finn will join us for a conversation on the connections between prose and sport, moderated by Andy Waterman. One last shakeout before race day. We'll hit the streets for a short 3 mile run. Celebrate your accomplishment with fellow runners at our post-race party, stamp your limited-edition finisher's poster and enjoy brews by Friendship Adventure. Join us bright and early for finisher's poster stamping, while supplies last.